Selected new cars will start offering the technology this year. 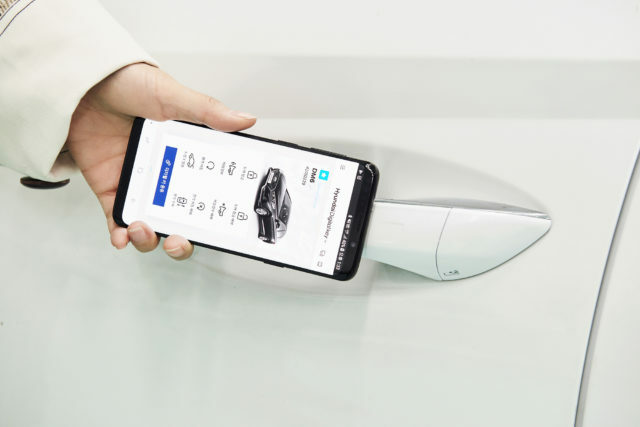 Users will download the digital key as an app, with each car allowing up to four authorized devices, said a statement. The vehicle will also recognise each user’s preferred settings, such as the position of mirrors, seats and the steering wheel, as well as controls for the audio, video and navigation systems, and the head-up display. Announced late in 2018, fingerprint technology will be introduced for selected markets on the New-generation Santa Fe to be launched during the first quarter of 2019, it stated.